There is a new version of this course. Please see Statistics 2: ANOVA and Regression. Data analysts and researchers with some statistical training. 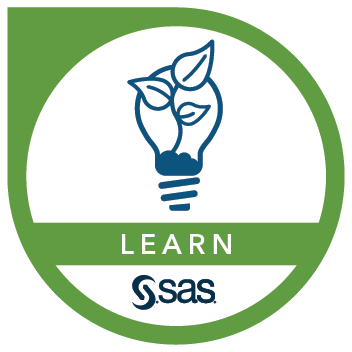 Students should have completed the SAS® Programming 1: Essentials and Statistics 1: Introduction to ANOVA, Regression, and Logistic Regression courses, or have equivalent experience. This course addresses SAS/ETS, SAS/GRAPH, SAS/STAT software.